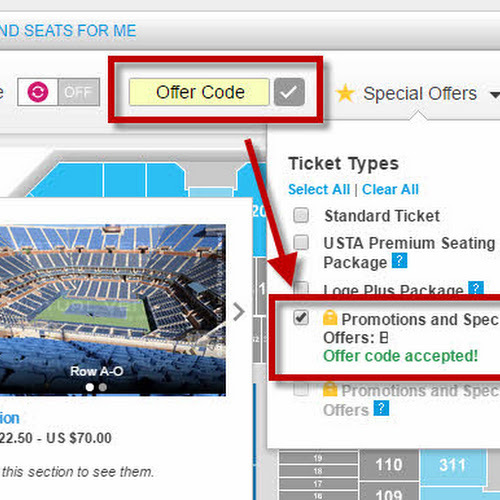 US Open Tickets: Buy One, Get One Free Promo Code! 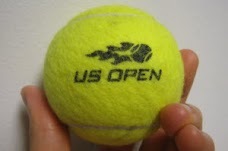 Hurry, the opening session of the 2011 US Open starts in just one week! Thanks to JPMorgan Chase's generous sponsorship of the US Open, we are able to provide you with a special limited offer at the USTA Billie Jean King National Tennis Center. 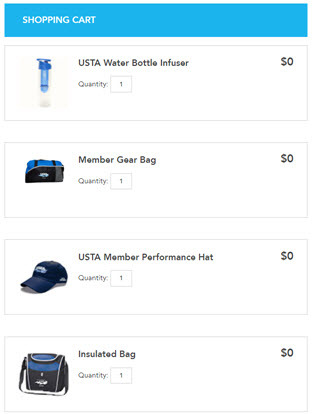 US Open Ticket Promo Code plus other Coupons! This year's field is expected to feature the world's top players including Rafael Nadal, Venus Williams, Roger Federer, Andy Roddick, Caroline Wozniacki, Maria Sharapova, Novak Djokovic and more.